Please join me in Richmond next Wednesday, January 13, the first day of the General Assembly session. The Family Foundation will be hosting their annual Day at the Capitol on that day. I am pasting in an email I received from them below. If you are able to come, please stop by my office and say hello. Have you marked your calendar for next Wednesday, January 13, 2016? That is the first day of the 2016 General Assembly session and also our Family Foundation Day at the Capitol. This year, our day features our 4th Annual Prayer Walk and Virginia Stands for Life Gathering in Richmond. 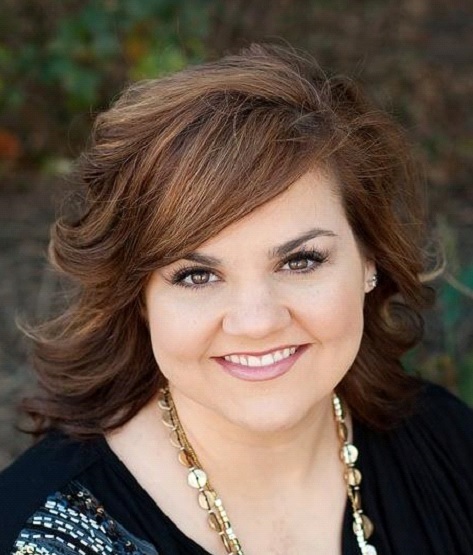 Abby Johnson will be our keynote speaker at the Stand for Life Gathering. Abby is a former Planned Parenthood Clinic Director, now a pro-life advocate. You don't want to miss hearing her powerful testimony. We are starting the day at 9:00 am with the Prayer Walk at both the Capitol and at the Greater Richmond Convention Center. At 10:00 am there will be a chance for you to meet with your legislators in the General Assembly building. Your legislators need to hear from you. We are hoping to have people from every legislative district in the state so that no Delegate or Senator will be missed. We will gather at the Bell Tower area of Capitol Square at 11:00 am to hear from Abby and to make a statement to the legislators and to Virginians that we believe that life, from conception to natural death is sacred and deserves protection by the government. Thank you for joining us on this very special day. To register, please click here. For questions, call Jackee at 804-343-0010. If you have questions or concerns when dealing with a state agency, please do not hesitate to contact me for assistance. Also, if you have ideas for legislation, please send me an email within the next ten days! My door is always open, and I look forward to hearing from you. 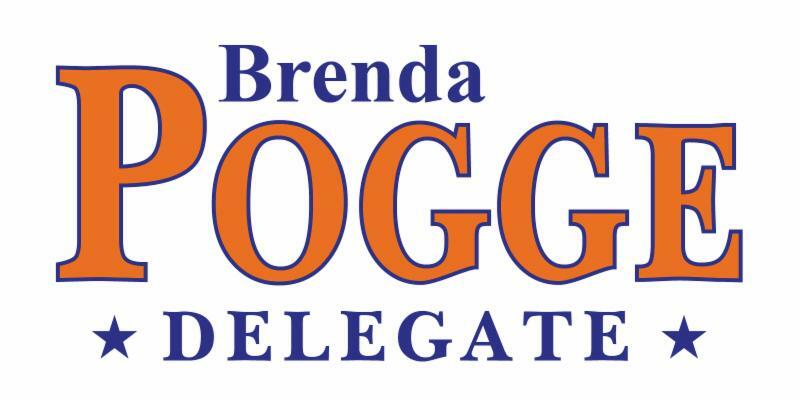 You can reach me by email at DelBPogge@house.virginia.gov or by phone at 757-223-9690.